Is this the most biodiverse coral reef on Earth?! 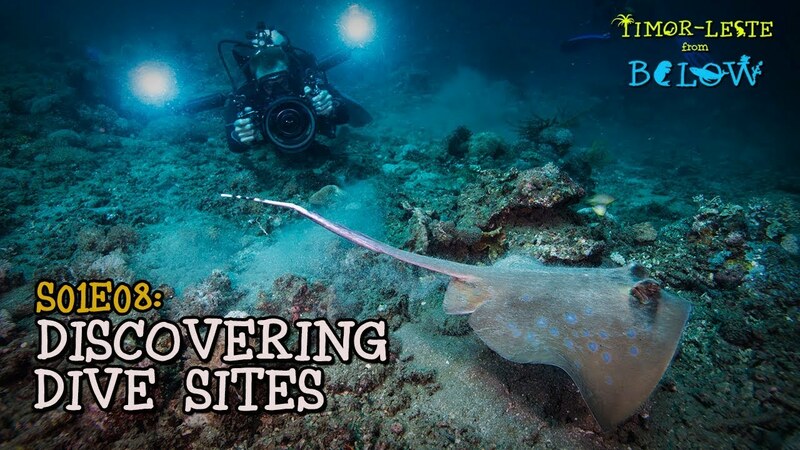 With patience and determination, as well as considerable skill on the part of the videographer, we’re all rewarded with this incredible look at some of the hard to find critters in Indonesia. 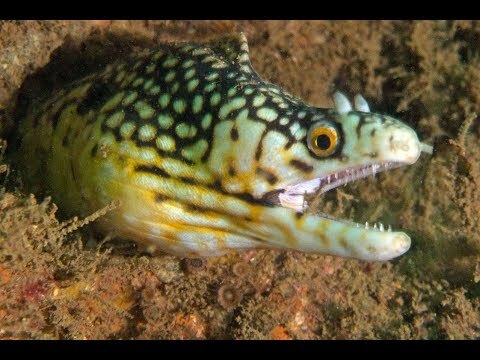 Over 700 dives in this area in Croatia gave this filmmaker a lot to look at, as well as a lot to show us! Here’s your first intro into diving in Liberia. Mesmerizing fish, bold octopuses, vibrant corals, and more.